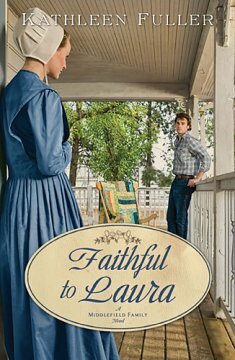 Faithful to Laura, by Kathleen Fuller is the story of an Amish girl who has suffered physical and emotional trauma from the man she thought she loved. 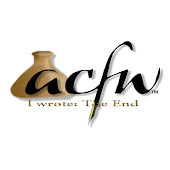 She struggles to forgive him as is the Amish way but she instead seeks revenge. She meets an Englisher who's been adopted by an Amish family as a teenager. Their painful pasts bring them together. I would recommend to anyone that enjoys reading Amish romances.